We know that you never want to have to pay extra for shipping. With SIM Card Geek we ship to you worldwide – absolutely free of charge! Receive your SIM before you travel. Or, if you prefer arrange to collect your order at the airport when you arrive. Start using data as soon as you step off the plane! 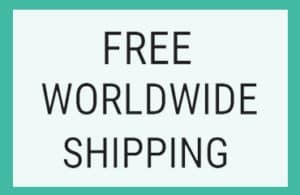 Plus, we guarantee that standard worldwide shipping is free – forever! 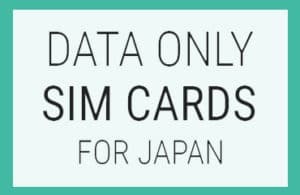 We’ll ship to you wherever you are in the world – totally free of charge – so you can start using your SIM as soon as you arrive in Japan! 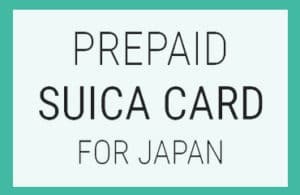 If you would like to collect your order when you arrive in Japan, you can simply arrange to have your order sent to a Post Office located within the airport. For more information about airport collection please click here. Please note that if you are ordering your SIM more than a few weeks in advance of your trip, we won’t ship your package immediately. We’ll ship your SIM to you a few weeks before you travel. Simply choose your SIM, enter your delivery address and your billing details – and your SIM will be on its way to you – easy!